The Life Navigation System is a life planning experience that uses the wisdom of Live a Thousand Years to help you embark on the journey of your lifetime. With Giovanni Livera as your guide, this engaging set of tools focuses your imagination and harnesses your passion to help you achieve a more purposeful life. 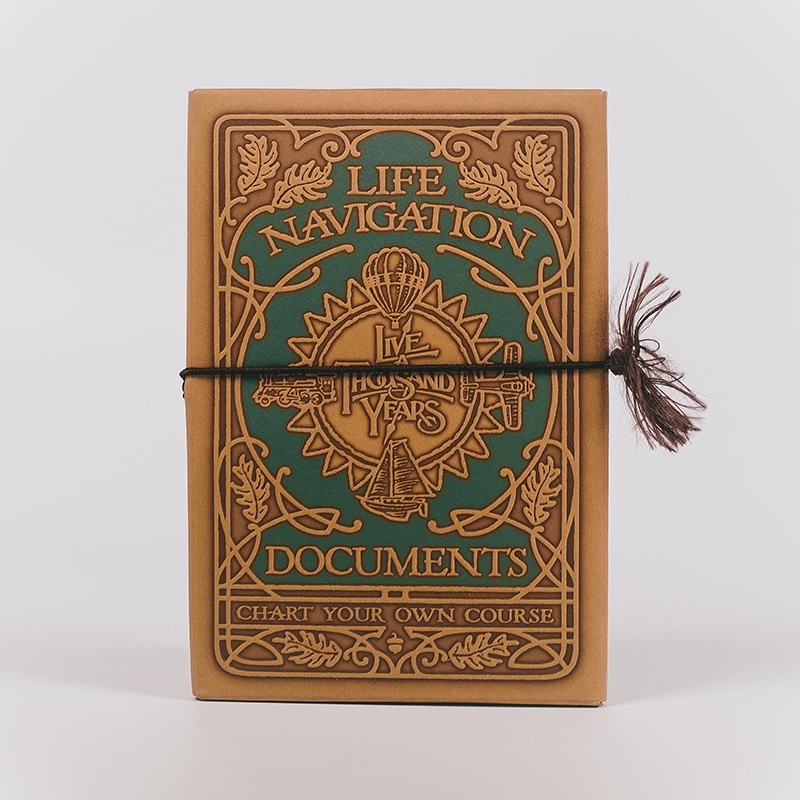 The Life Navigation System is a set of five life planning documents bound together in a beautiful embossed package.